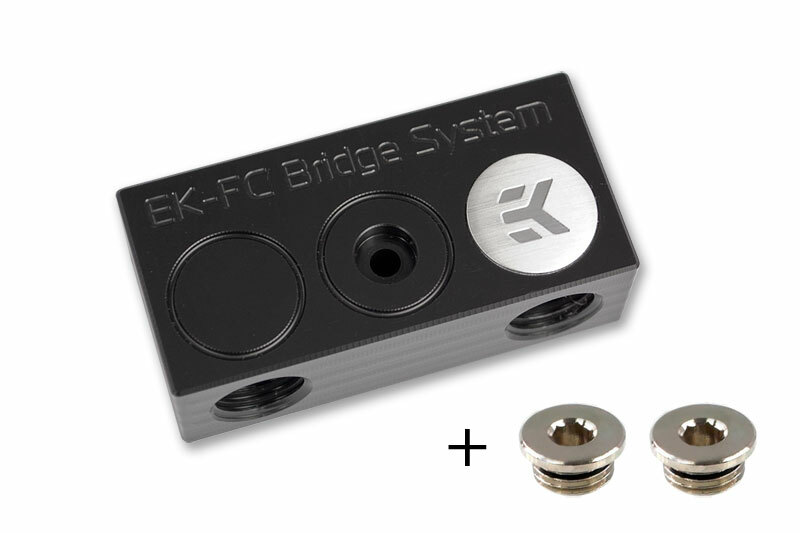 A new addition to CSQ line of Full Cover blocks will be single FC Bridges that will deliver the upper ports for the FC Blocks. 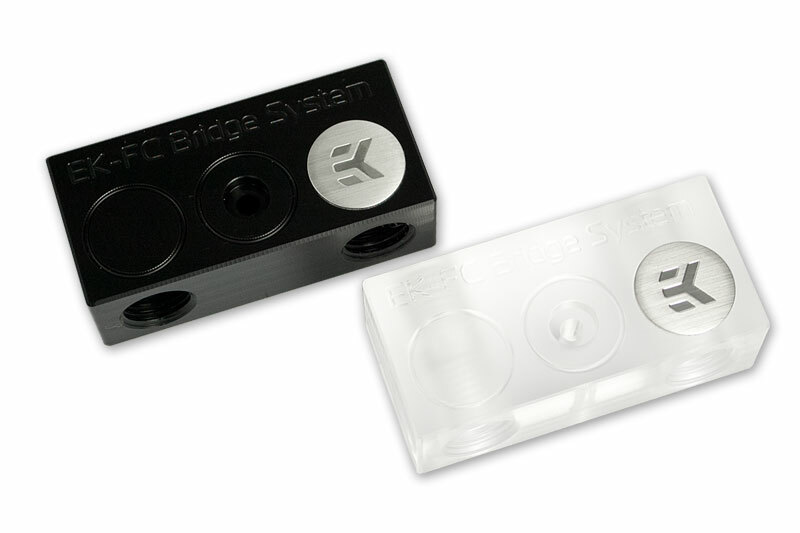 Single Bridges will be available to purchase separatelly in Black Acetal and Acrylic material. 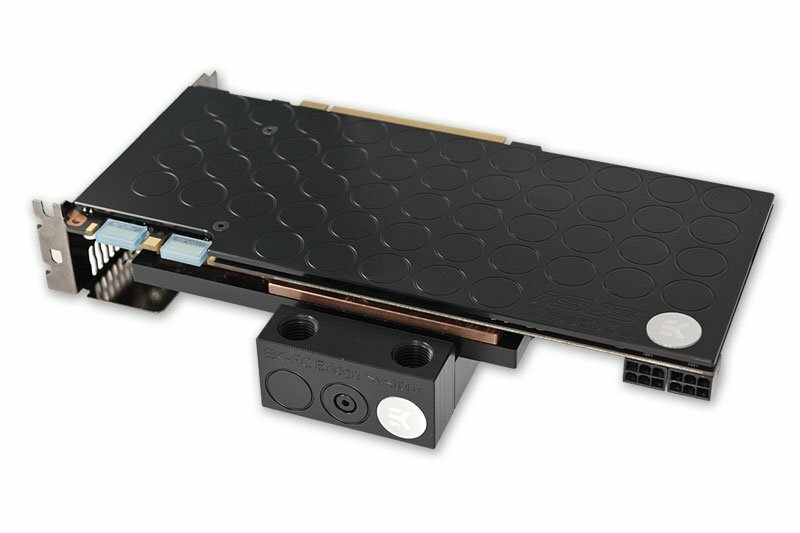 This is the special feature that customers asked for, which will be the most usefull in a single VGA card setup. Two G1/4 plugs to seal unused G1/4 ports are enslosed in the delivery. The prices should be set in beginning of next week.